It takes several months to plan the perfect wedding, but the actual event ends before you know it. All that remains is a treasure trove of memories captured by your photographer’s camera. These days, no one wants forced poses and backgrounds of monuments in their wedding pictures. 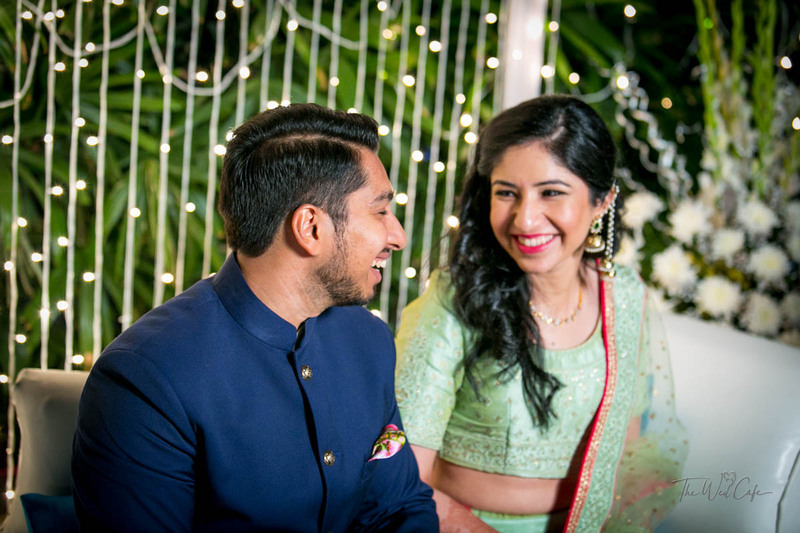 It’s the candid moments that everyone wants to capture, and that’s why you need a wedding photographer who knows how to look out for such instances. Your photographer is one of the most important people in your wedding. Apart from your family and friends, you also need to have a good equation with your wedding photographer so that he understands you and the people who matter most to you. If you’re getting married soon, you’re probably tired of looking for wedding photographers who will match all your requirements. It can be a tedious process if you don’t know what exactly you’re looking for. So, to make your decision easier and faster, we’re here with a checklist on how to find the best photographer for your wedding. Don’t limit yourself to photographers in your city. Some of the best photographers in India may not be based in your city, but that doesn’t mean that you can’t hire them for your wedding. 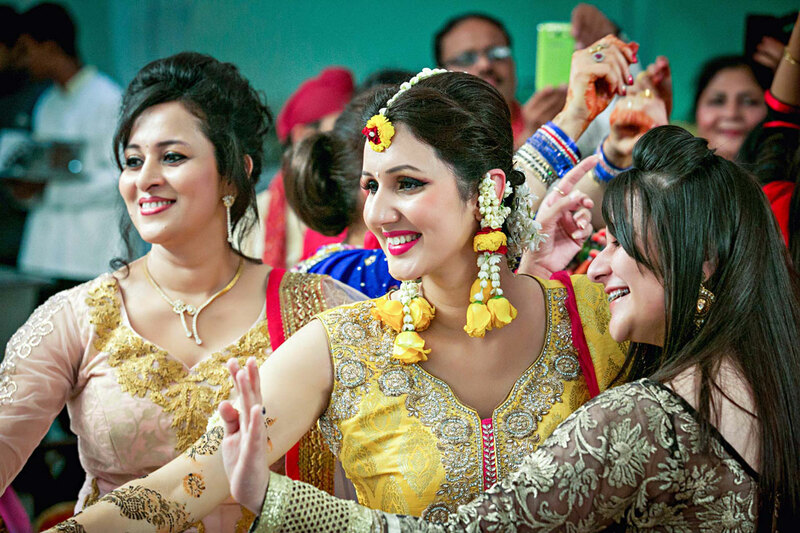 Most wedding photographers in India travel to other cities and countries as well to cover weddings. If you like a photographer who isn’t based in your city, don’t dismiss them immediately. Talk it over with them, figure out costs of travel and accommodation for them, and maybe you’ll get the photographer of your dreams for your wedding. Go through an entire album of a wedding covered by your photographer. Narrowing down on a list of probable photographers for your wedding is a tedious process. You’ll go through wedding albums of friends and acquaintances, ask for references, go into the deep, dark trenches of the internet, and try to find notable photographers mentioned in magazines and websites. But after all, this is done, you should set up an appointment with the photographers you have shortlisted and asked for their work in more detail. Wedding photographers generally don’t upload entire albums on their websites, so if you want a really good look at their work, ask to see a full album of a wedding they’ve covered in the recent past. This will give you a good idea about the photographer’s style and whether or not it matches with what you have in mind. Finalize dates and budgets as early as possible. In India, it’s a common practice to look for auspicious dates for a wedding. Generally, this means that there are hundreds of weddings on the same day across several cities. So if you want to beat the rush and get your photographer of choice, you will need to finalize your wedding date well in advance. This will also help you in keeping your budgets in check. If you do have to cut back on something, we suggest cutting back on anything but the photographer. If you want good quality work for one of the most important days of your life, be prepared to spend a sizable percentage of your total budget on the photographer. Even the best décor and the most expensive designer outfits will fade into oblivion if your photographer doesn’t have the required talent. And if your photographer is great, then they’ll make the simplest décor and outfits look absolutely exquisite in your wedding album. Meet your photographer before the wedding. About a month or two before the wedding, go on a casual outing with your photographer and fiancé. This is a great way to discuss what kind of shots you want, what the photographer has in mind for you, and expectations on both sides. Show them any sample images you may have collected and then let them do the rest. You’ve hired your photographer for their creativity and unique vision. Let them show you what they can do. Discuss lighting, décor, and makeup with your photographer. Your photographer needs to be prepared with the right equipment for your wedding. For this, they will need to know what kind of lighting you’ll have, the theme of the décor, and what kind of makeup the bride will be wearing. 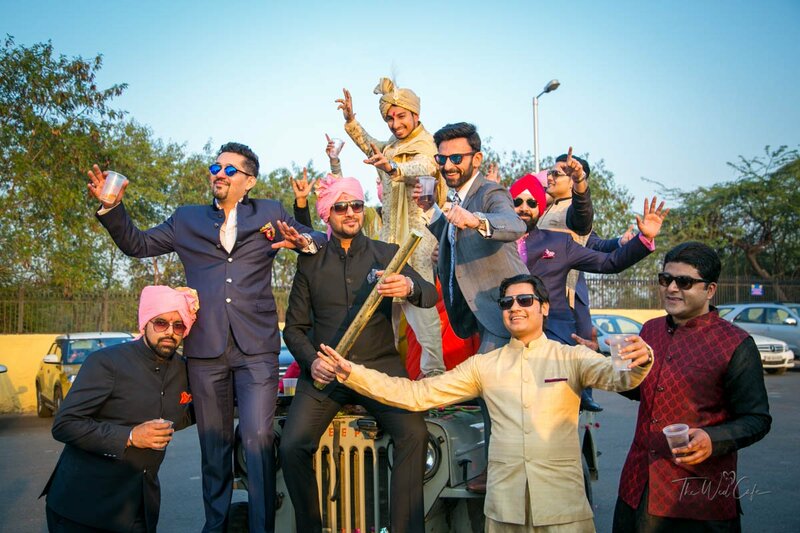 Wedding photographers in India have a really good idea about all these things and will be able to give you suggestions to improve or tone down something. After all, at the end of the day, you want good pictures of your wedding, not a faint memory of lighting that may have looked good to you in person but looks terrible in pictures. Don’t hesitate to ask your photographer any questions that come to mind before the wedding. Some of the questions you should ask are how many photographers they’ll have on the team, how they plan to handle multiple functions, whether or not you need to hire a separate team for functions on the bride’s or groom’s side, how many hours of a day will they give for your wedding, will they give prints or albums, and if they have any offers for a pre-wedding shoot. If you have any other questions apart from these, feel free to ask your photographer. One of their main jobs is also to make you comfortable. Take your time to hire a great wedding photographer and give them the creative space they need. You won’t regret it.